Thank You to our 2019 Gold Level Sponsors!  © 2019 Hereditary Angioedema Association. All Rights Reserved.